Castlemead Velvet Stripe is almost unique in that it is made with a luxurious velvet finish and has a mirror alignment to make it look more aesthetically pleasing on stairs. This carpet is made with the finest 2-ply yarns, which help resist -pile reversal-. It is available in 4m wide, to give flexibility around the home and not just on stairs. The 11 colours are bold and stunning, giving you the option to be more creative and make as statement. 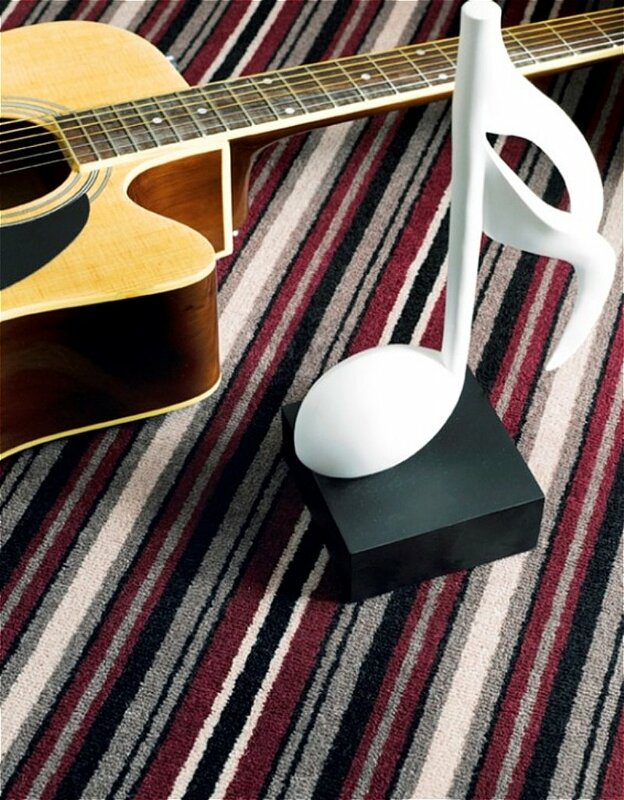 I would like more information about Castlemead Velvet Stripe Heathland Carpet by Adam Carpets.